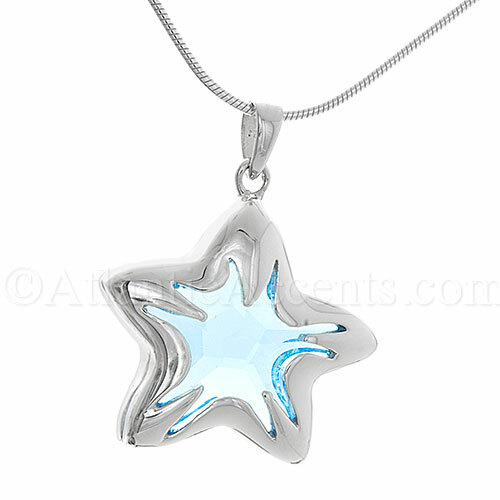 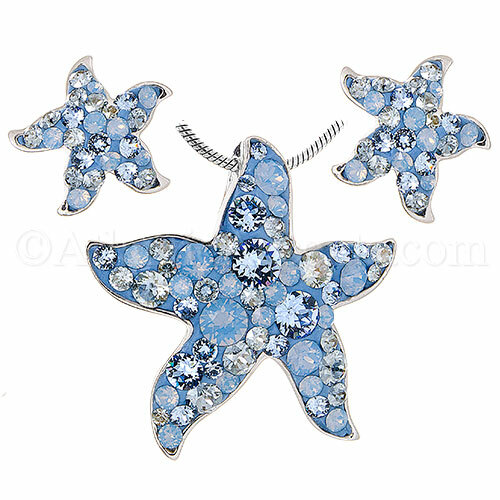 Our unique sterling silver starfish jewelry and necklaces come in sets or simply add a pendant. 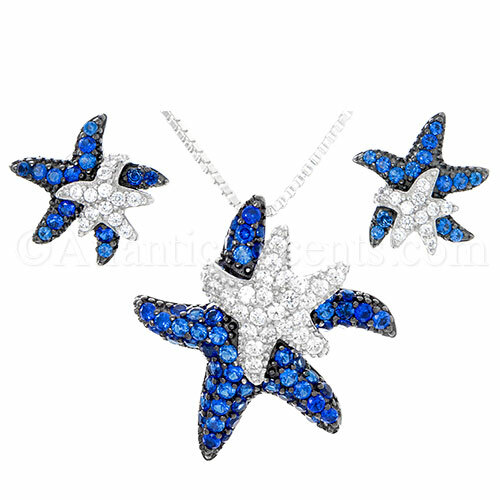 These beautiful starfish necklaces are sure to standout with their simple and classy, yet very unique style. 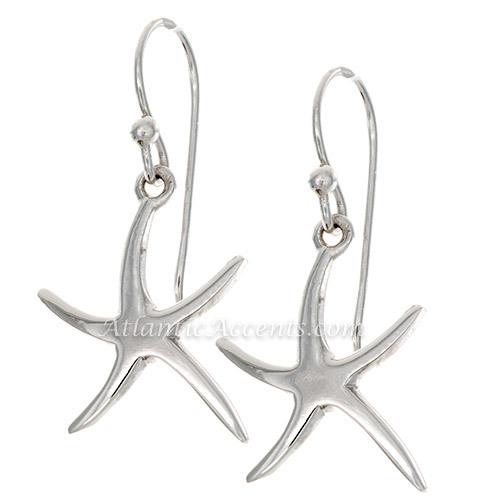 Enjoy handcrafted .925 sterling silver starfish earrings and pendants from our unique selection of artisans. 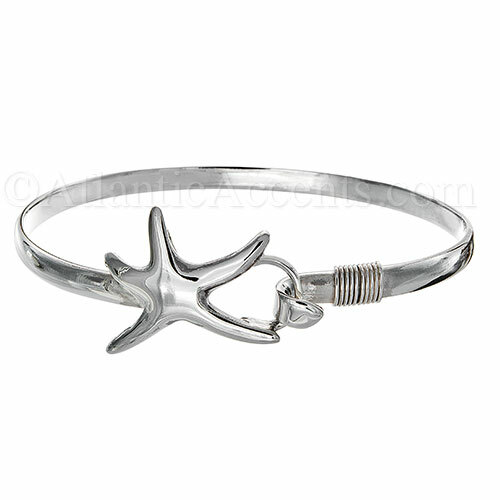 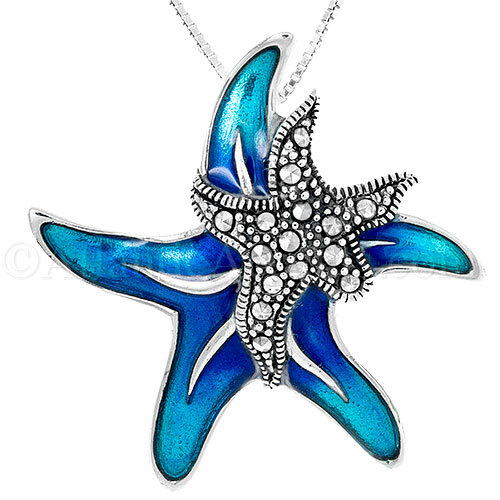 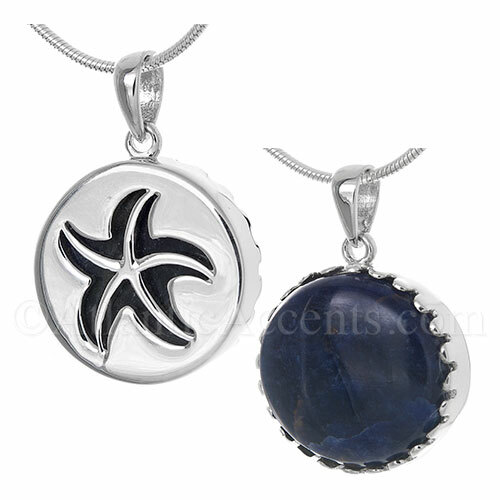 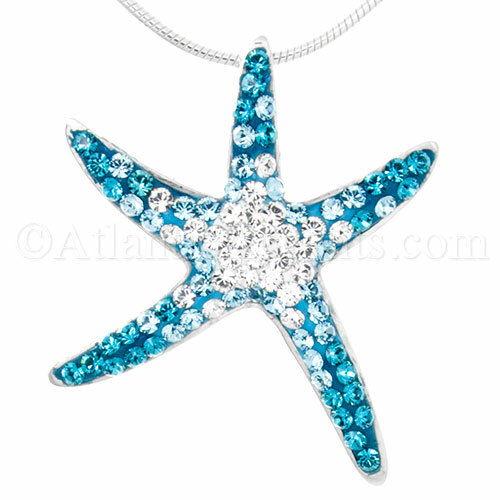 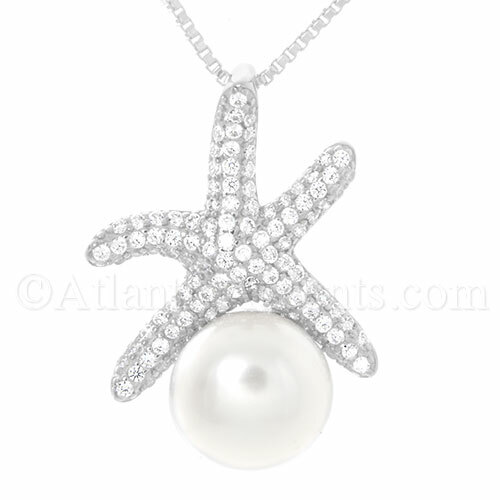 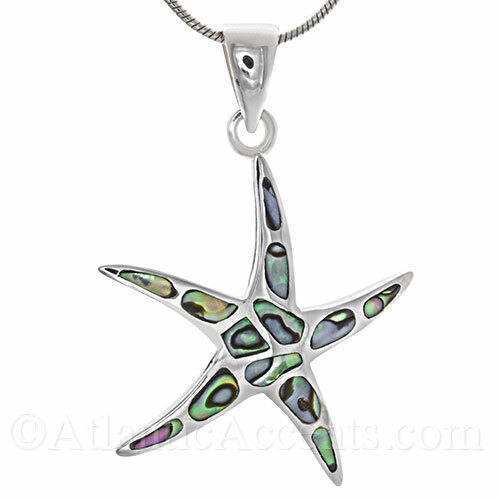 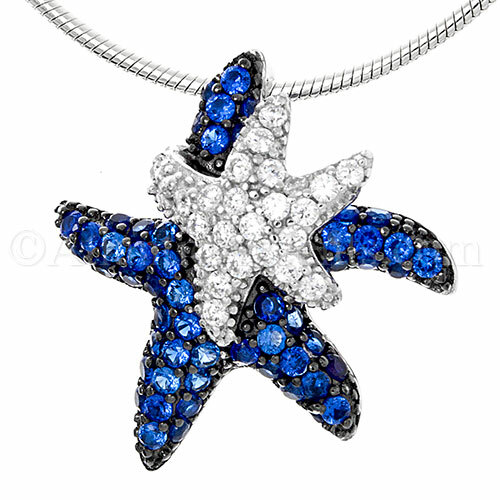 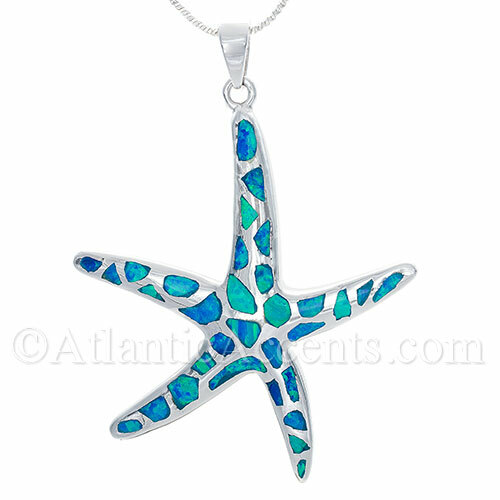 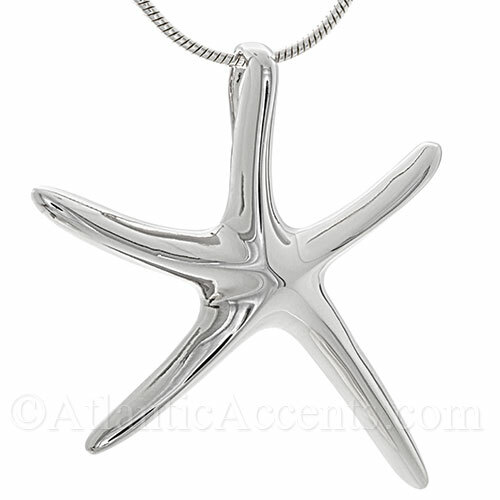 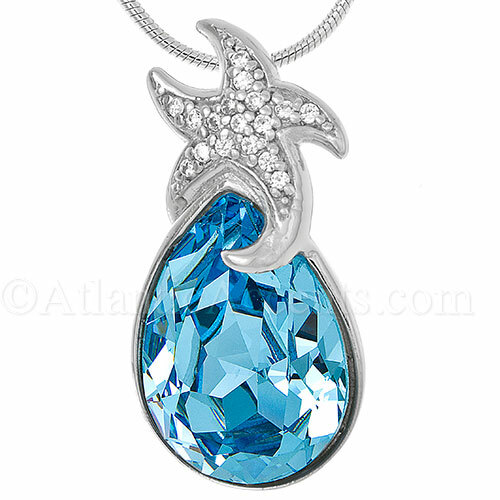 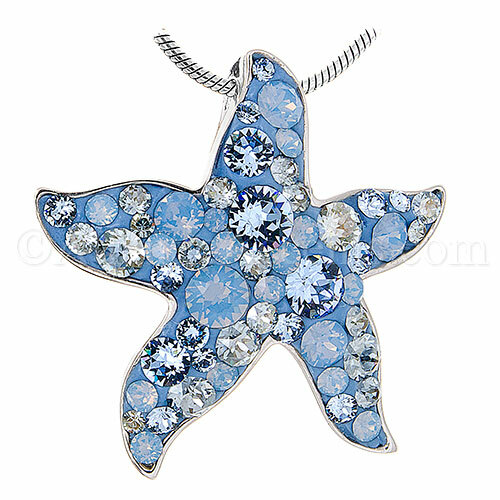 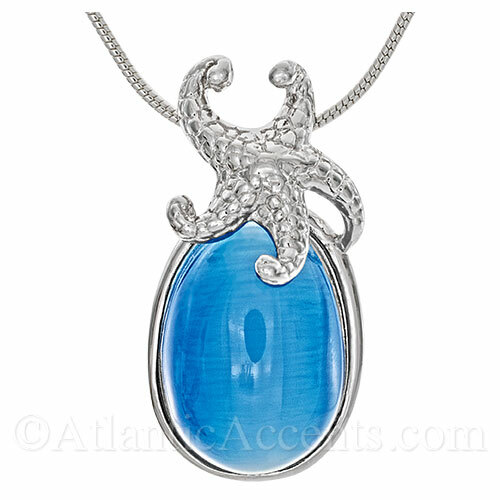 Buy a starfish pendant, add a sterling silver chain and save. 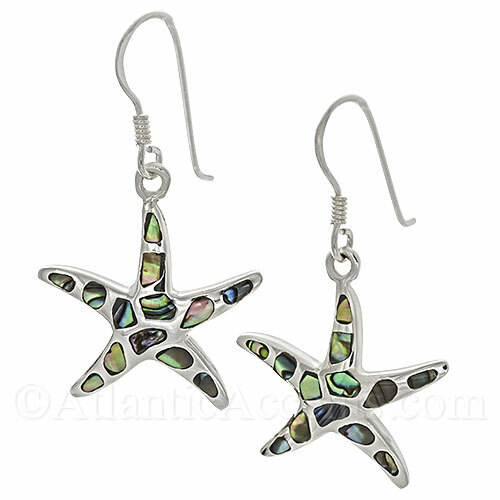 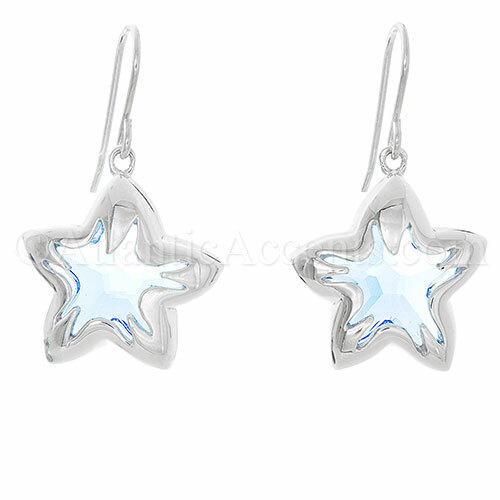 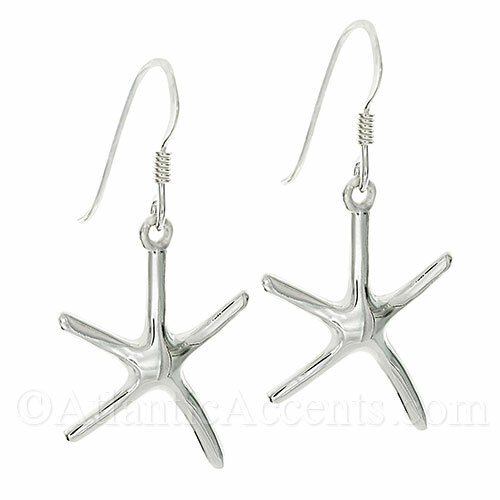 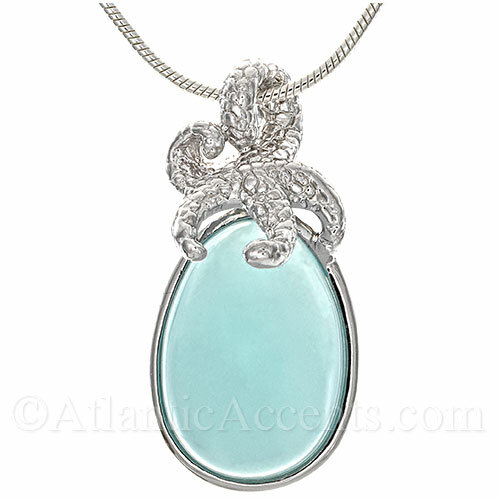 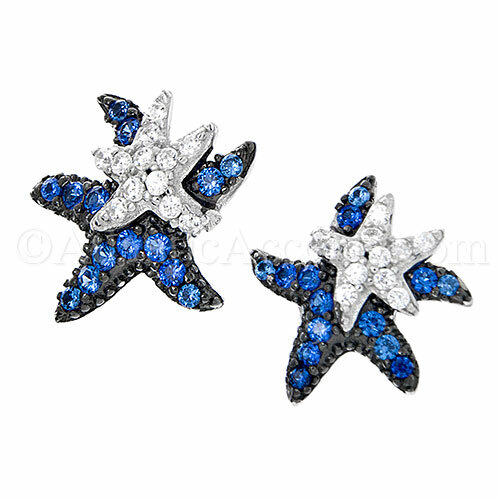 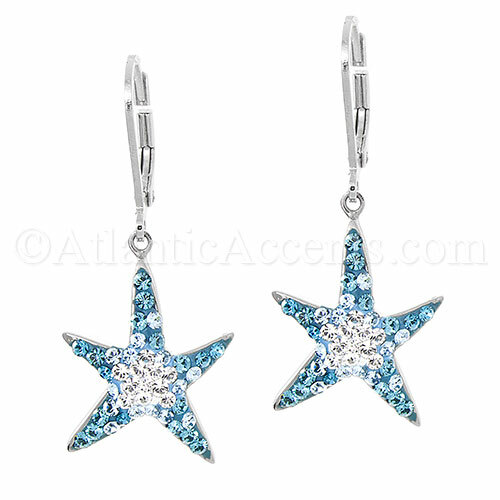 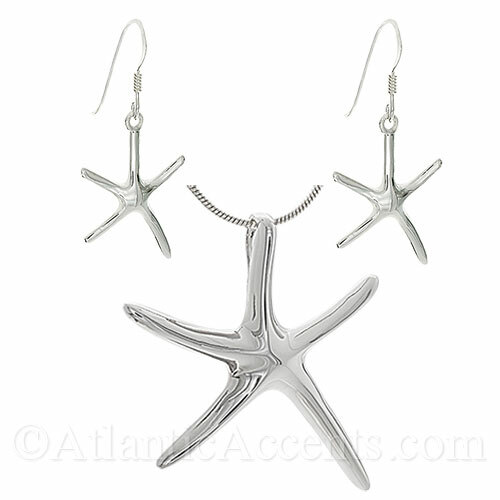 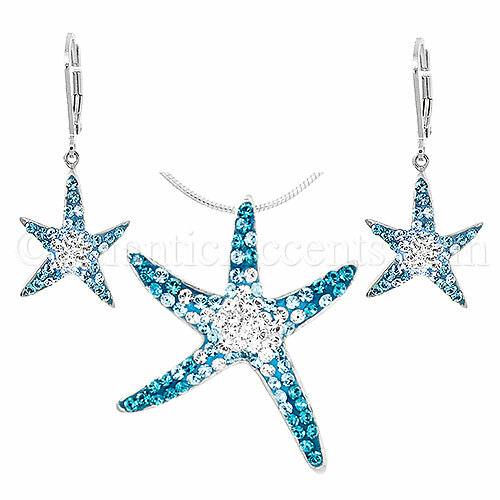 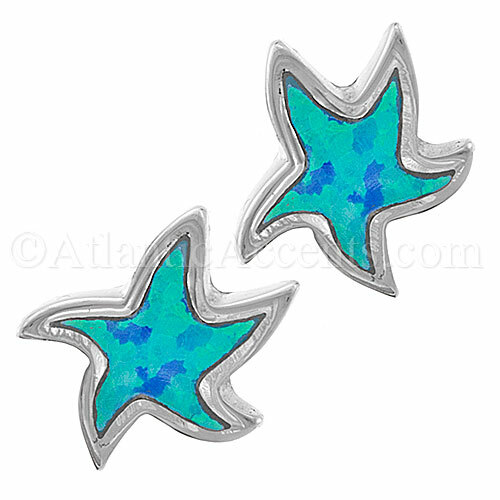 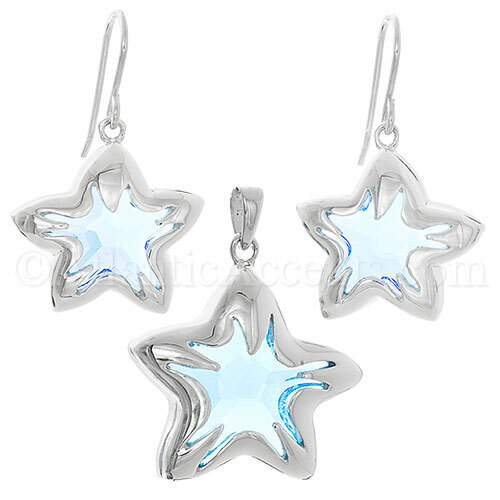 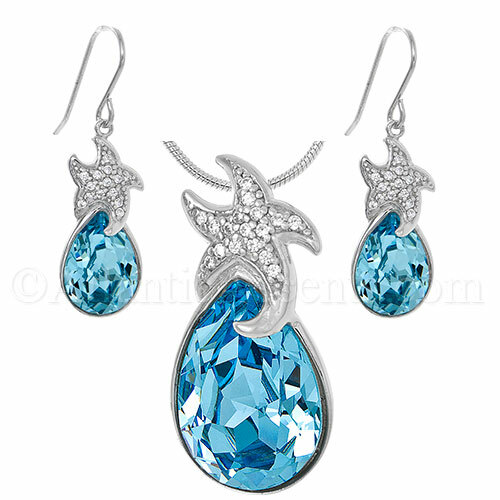 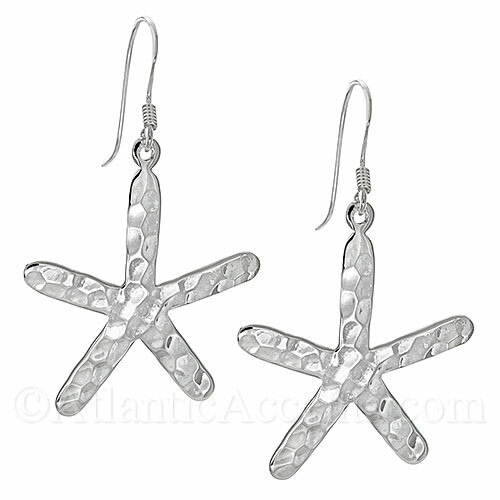 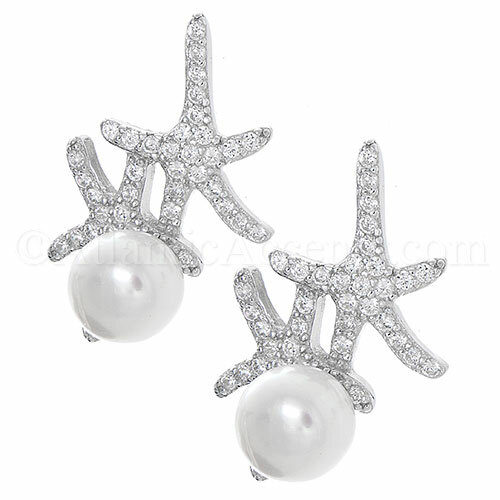 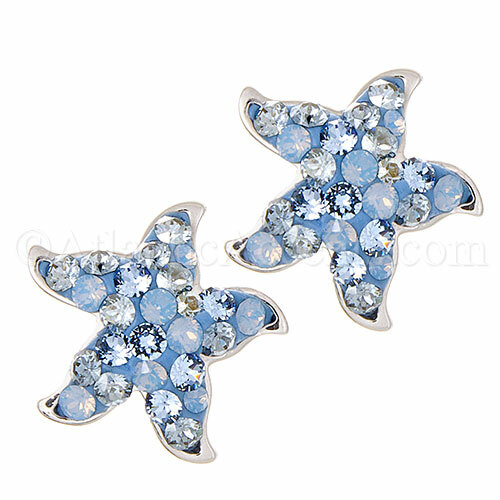 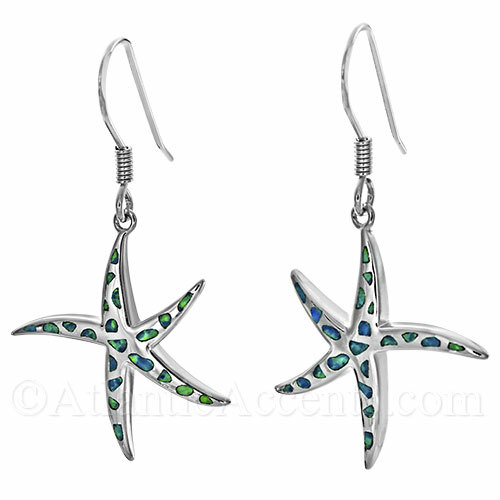 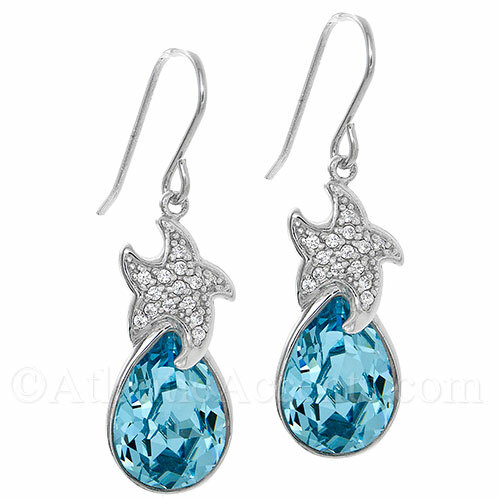 Dangle starfish earrings and pendants are our among our top selling starfish jewelry.